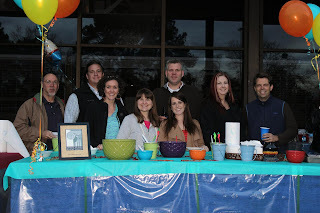 The Structures team cooked up a big batch of its prize-winning chili to compete in the Charleston Home Builders Association’s third annual Chili Cook Off. About a dozen area home builders met at Builders First Source in North Charleston on Thursday, February 21st–each armed with a pot of chili! Structures came to defend the Grand Champion title it won at last year’s Chili Cook Off. 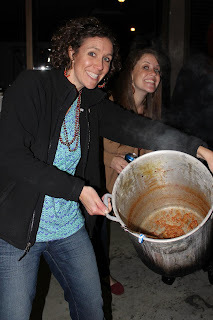 Although the team didn’t take the prize this year, it was proud to be one vote shy of winning the coveted People’s Choice Chili Award. 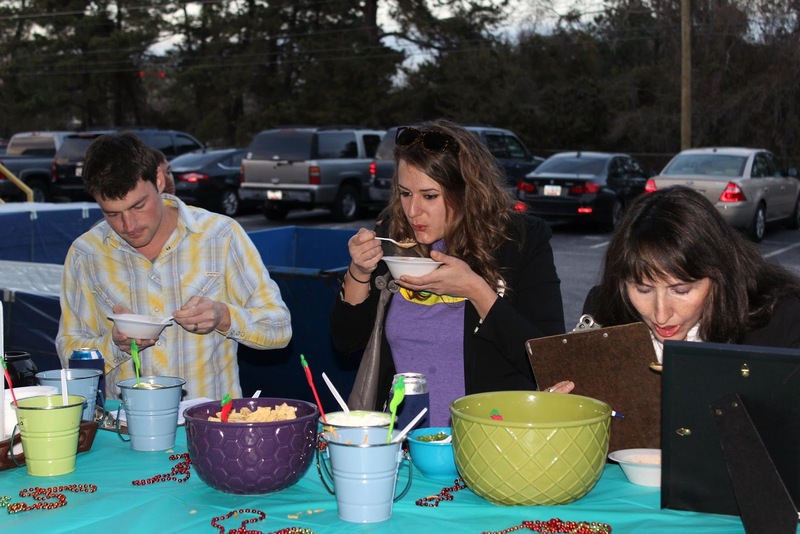 It was a great evening of friendly competition and good company, and we can’t wait to do it again next year! Obviously, Structures’ chili was one of the favorites!